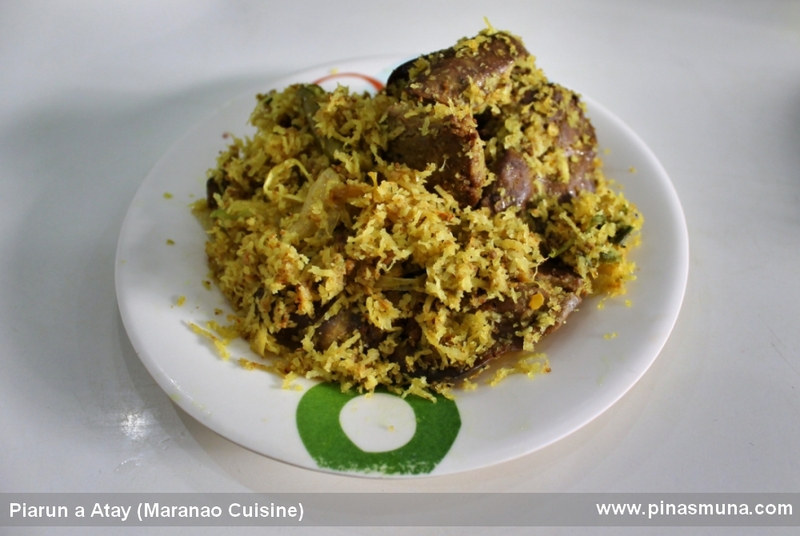 Maranao Cuisine features a unique blend of flavors and spices setting it apart from other Philippine cuisines. 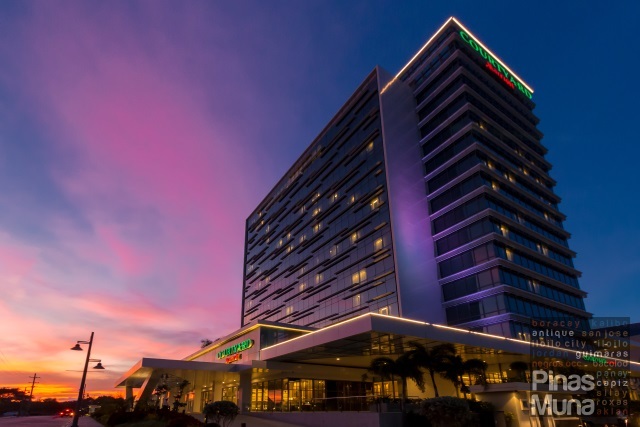 It traces its origin from the indigenous people inhabiting the lands around Lake Lanao in the island of Mindanao. 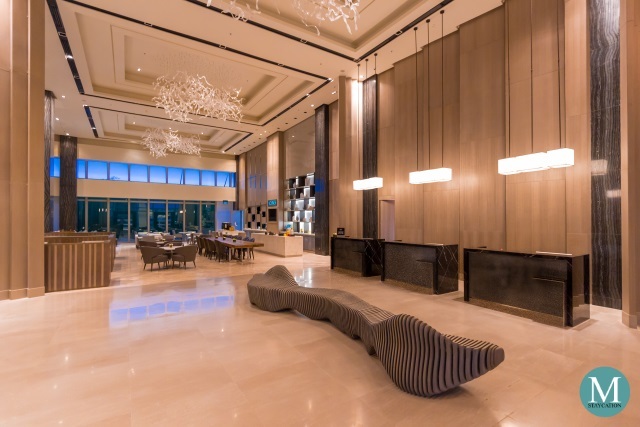 Their history of trade and migration adds to the rich flavor of their cooking. Majority of Maranao people are Muslims thus their cuisine is governed by the Halal diet law. 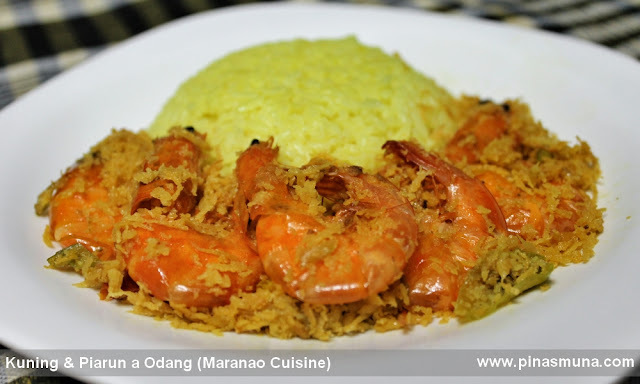 Rice is the staple food of Filipinos, and the same is true for the Maranaos. For important occasions and gatherings, or even on a regular day, Maranaos have a special way of preparing rice. Rice is colored with turmeric and flavored with salt, laurel leaves and olive oil, and cooked the usual way, creating the kuning. The word has a Malay origin which literally means "yellow" thus kuning is usually translated as "yellow rice" but is sometimes referred to as "turmeric rice." Palapa is an important ingredient in Maranao cooking. 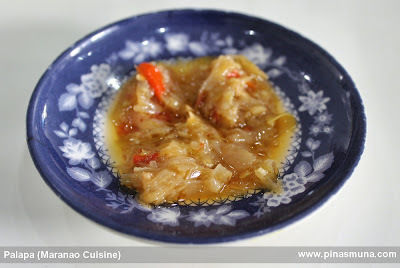 It is made of caramelized shallots (sakurab in Maranao), ginger and chili peppers. 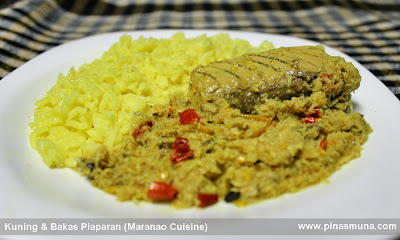 It is mainly used as an ingredient in many Maranao dishes such as the bakas piaparan, yellow fin tuna cooked in coconut milk, turmeric and palapa (see image above). Palapa is also used as a garnish adding more flavor to cooked food (see image below). 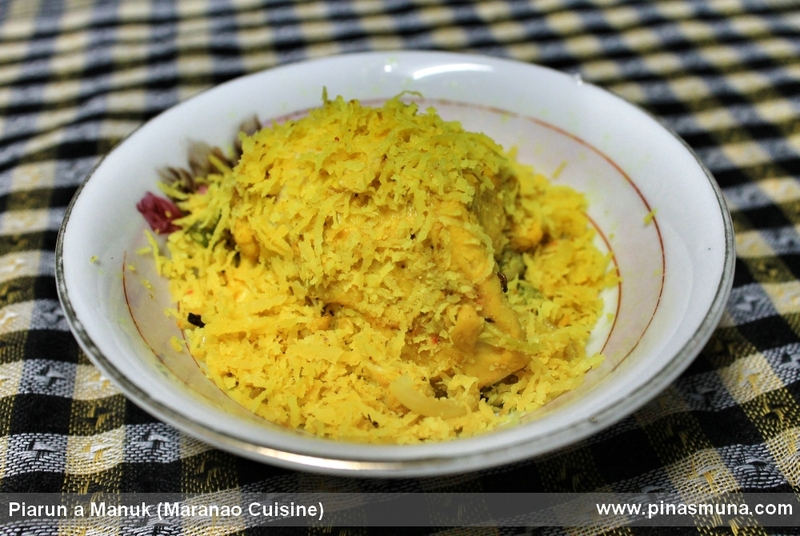 Another common ingredient in Maranao cooking is grated coconut. It is usually roasted and mixed with meat such as piarun a odang (spiced shrimp), piarun a manuk (spiced chicken) and piarun a atay (spiced chicken liver). 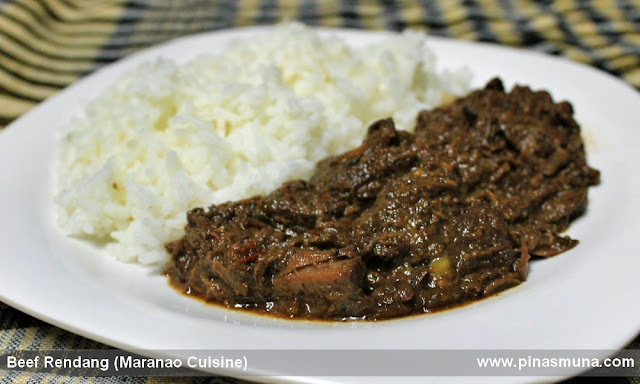 Rendang is a dish that originates from Indonesia and through trade and migration, this dish has also found its way in Southern Philippines and has become one of the specialties of the Maranao people. Rendang is usually cooked with beef and is described as caramelized beef curry. The coconut milk used in its preparation is reduced to a dark and sweet consistency. For other Filipinos, rendang may be compared with beef caldereta with a hint of latik and curry. It is traditionally served with plain rice. There are now a number of Maranao restaurants in Manila serving authentic Maranao dishes. 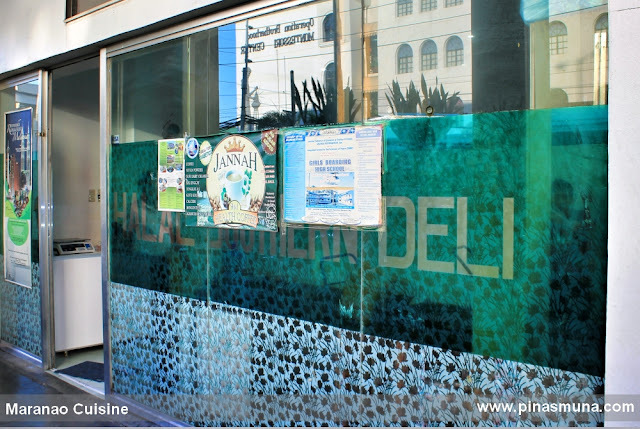 One of which is the Halal Southern Deli restaurant in Greenhills Shopping Center located beside the Muslim Prayer Center. 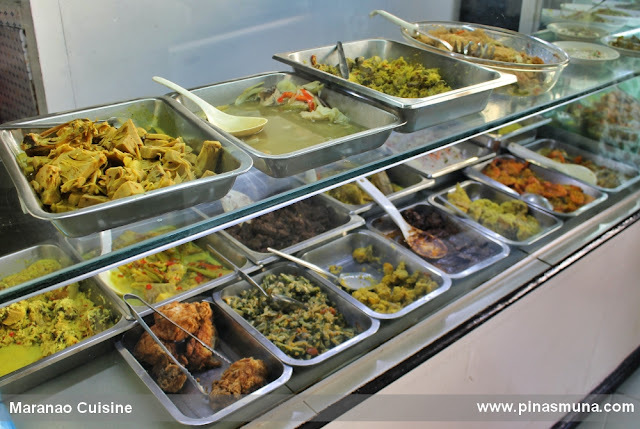 The restaurant is owned by a Maranao family and primarily serves the Muslim community in the area. 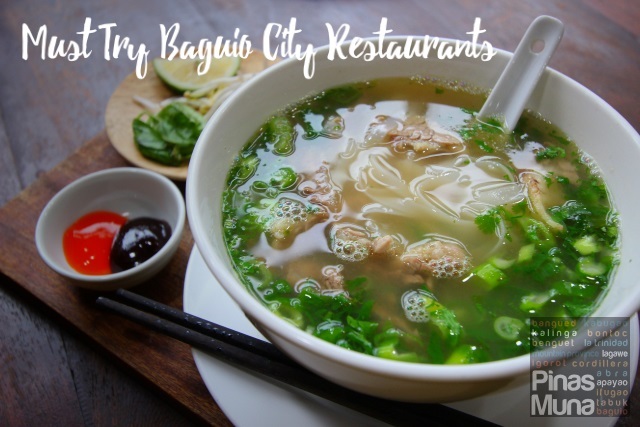 The owner will gladly guide you through the basics of Maranao cuisine and is very helpful in providing background information about every dish. Among their dishes, we recommend their piarun a odang (P50) and the beef rendang (P60). Don't forget to order kuning. Happy eating. To the admins of this blogsite. Would like to ask permission to use your picture for my article. 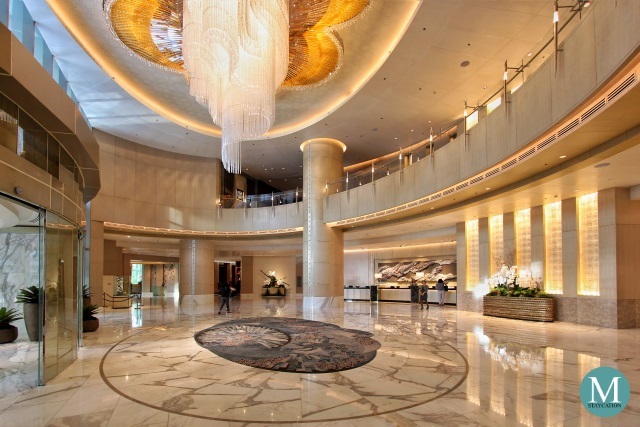 It is a free online magazine. Hope you would grant my request. Thanks. THANKS for this. I am Maranao also. 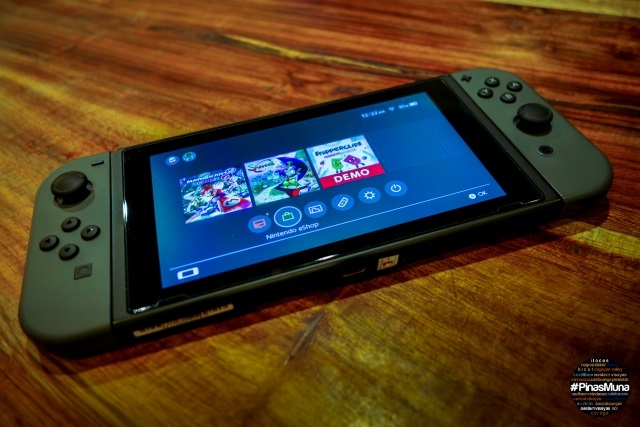 This blog is true, and I love how the pictures were taken. where can i but the kuning powder? Salam..Thanks sa mga pix nyo.Maa shaa Allah,I really luv that palapa.Naoriginate din ata yan sa Indonesia kaso iba lang yung ingredients ng sa kanila,which is hindi sakurab yung ginagamit kundi sibuyas(bulb),taz may kamatis,maraming sili at kalamansi.Sambal naman tawag nila nun... meron kadalasan sa tuwing kumakain kami kasama ko friend ko na Indonesian noon sa Malaysia.Nakakain na ako nyang rendang sa Malaysia din.Masasabi ko na halos lahat ng dishes,desserts ng mga Bangsamoro people ay katulad din ng sa Indonesians at Malaysians sa almost two years ko na pagstay sa Malaysia.Pati nga mga salita,may similaruties din.Subhan Allah. i'm so glad our maranao dishes were recognized by people from luzon=D Sir Ramil I could send some palapa..either with coconut(we usually mix it with strips of chicken or tuna) or plain palapa..09177231392 my number.